People all over the world enjoy sushi in a wide variety of ways. 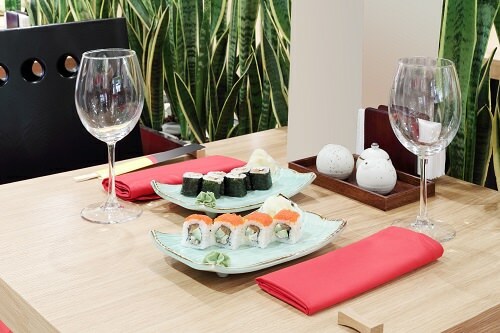 However, finding great sushi restaurants can be a difficult task depending on where you live or travel. Fortunately, here are some of the best sushi restaurants in the world worth visiting. Sukiyabashi Jiro is considered to be the world’s most celebrated sushi restaurant with a total of three Michelin stars from the Michelin Guide. 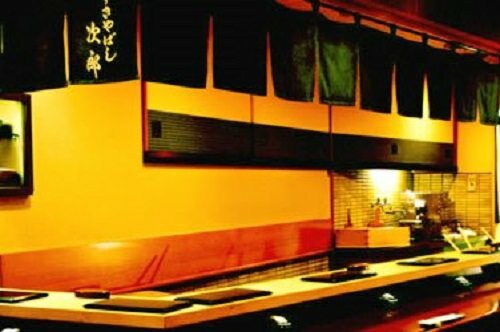 In fact, the restaurant is so popular that there is a full-length documentary following chef Sukiyabashi Jiro called “Jiro Dreams of Sushi.” With its mouthwatering food and efficient staff, Sukiyabashi Jiro is a must for any sushi fan.